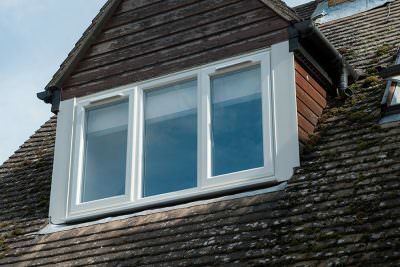 At Homeglaze, we specialise in double glazing installations, offering superior products for Wanstead home improvements. 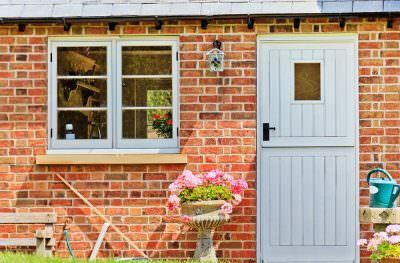 Our windows, doors and conservatories are outstanding, featuring cutting edge design and innovation. 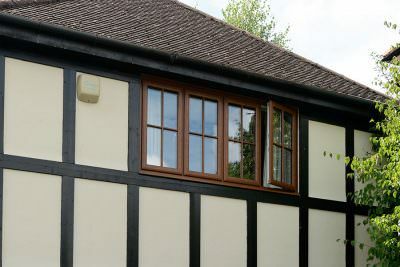 The range we offer is superb too, giving our customers an extensive choice of double glazing to enhance your home. 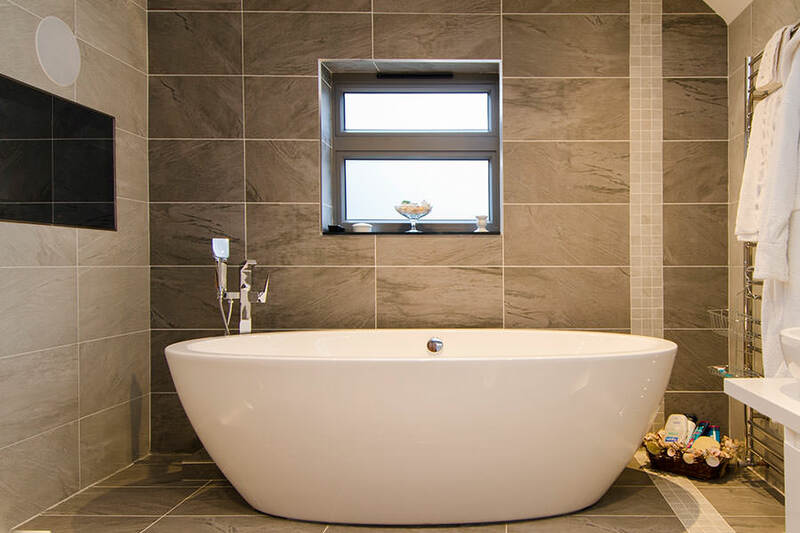 With Homeglaze, you are in safe hands, as we are experts in the industry and we have over 30 years of experience. We also work with leading manufacturers to create stunning home improvements throughout the area. Read on to find out more about our incredible double glazing. Our double glazing in Wanstead features innovative engineering, ensuring that your windows and doors are exceptional. The impressive technology incorporated into the profile and the glazing ensures maximum performance and durability, as well as a stylish finish. Keeping your home warm is a vital consideration, especially with rising energy costs. 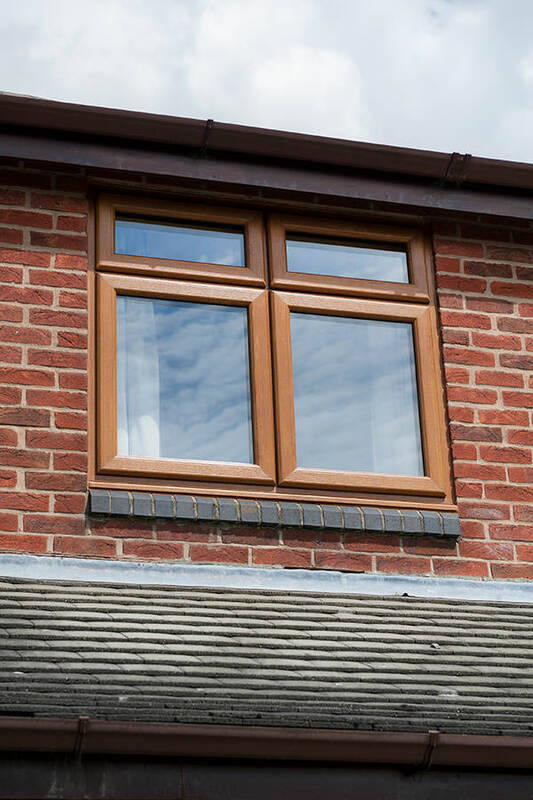 Our double glazing is exceptional, ensuring your heating lasts longer. 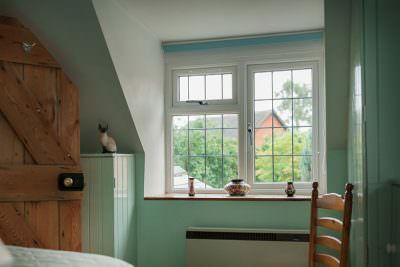 Much of our range can even achieve Windows Energy Ratings of A+, offering unrivalled energy efficiency. Every window and door we install is fitted with the very best locking systems available. We work with the world renowned Yale mechanism, known for its quality and security. 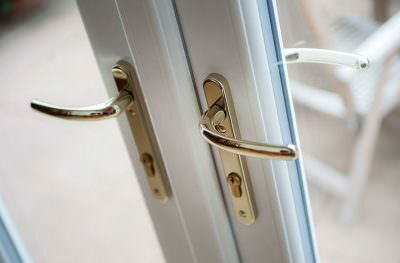 With our windows and doors, your home and family will be thoroughly protected. 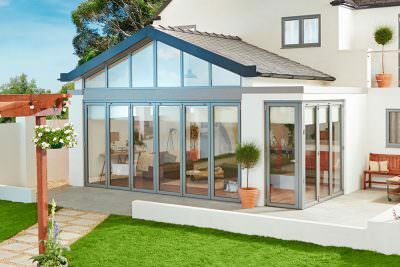 At Homeglaze, we put our customers first, giving you a wealth of options to enhance your Wanstead home. Our double glazing comes in a vast array of styles, and every product can be tailored to your specification in colour, glazing and hardware, giving you complete control over the final look. Our double glazing is exceptional in both performance and style, giving you the very best windows and doors to complement your home and reflect your personal style. 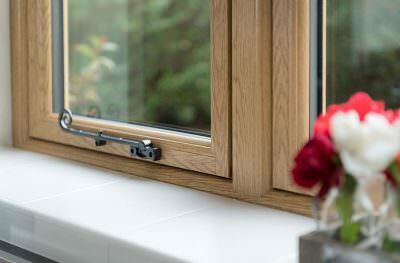 We offer a complete collection of uPVC windows and doors, crafted from the cutting edge Deceuninck profile. 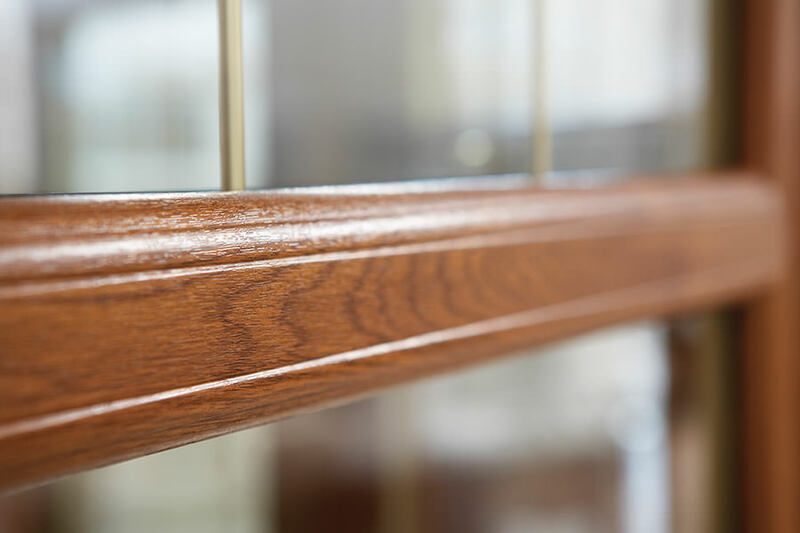 This leading manufacturer offers Window Energy Ratings of A++ and is renowned for the quality of their products. 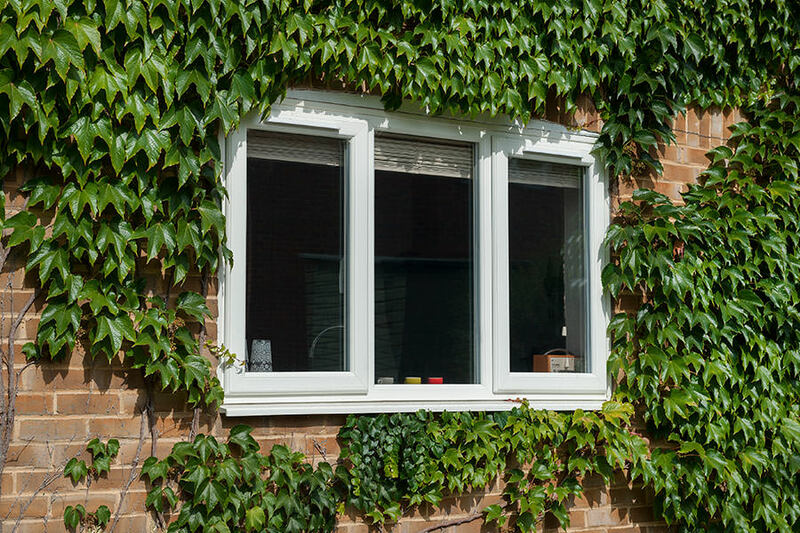 Our aluminium double glazing comes from the unrivalled collection at Origin. These superior products feature innovative safety features along with cutting edge thermal technology and ultimate security. 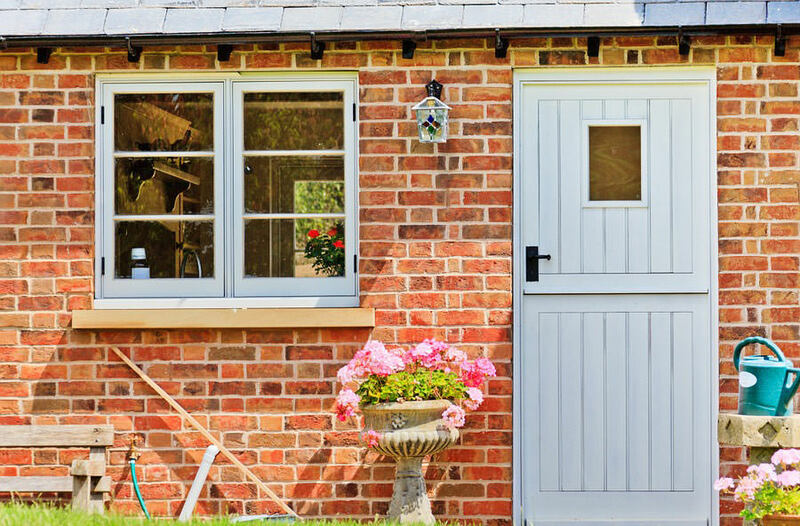 When you choose Homeglaze as your double glazing installer, you will benefit from unrivalled quality, plus, all our windows and doors are built to last, giving you many years of exceptional performance and beauty with little upkeep required. Perfect for busy homes! 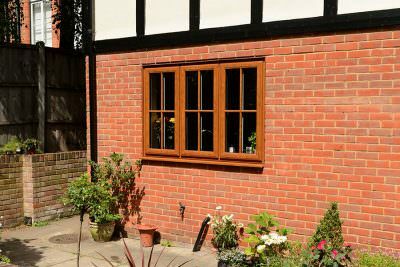 One of the key benefits of choosing Homeglaze as your double glazing installer in Wanstead is that we are approved Which? 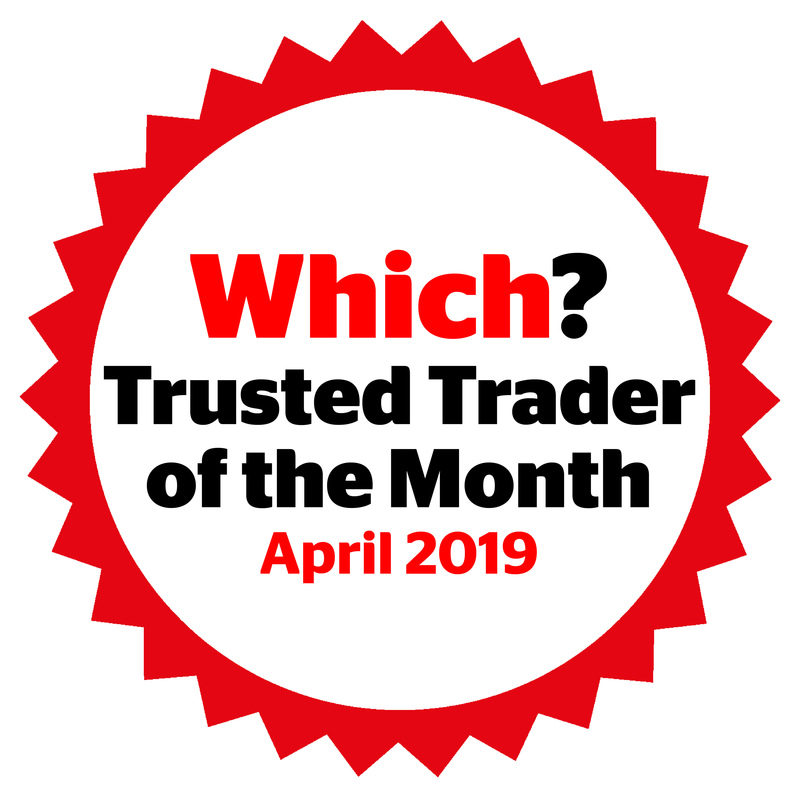 Trusted Traders. This means that we have undergone rigorous checks and we continue to be monitored, to make sure we offer the very best service possible. 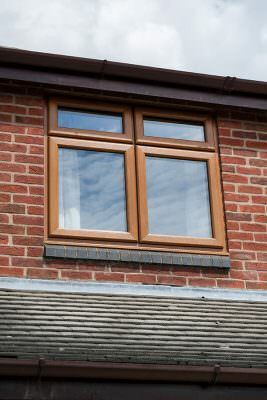 Our expert installation team and our superb customer service makes us stand out from the rest. 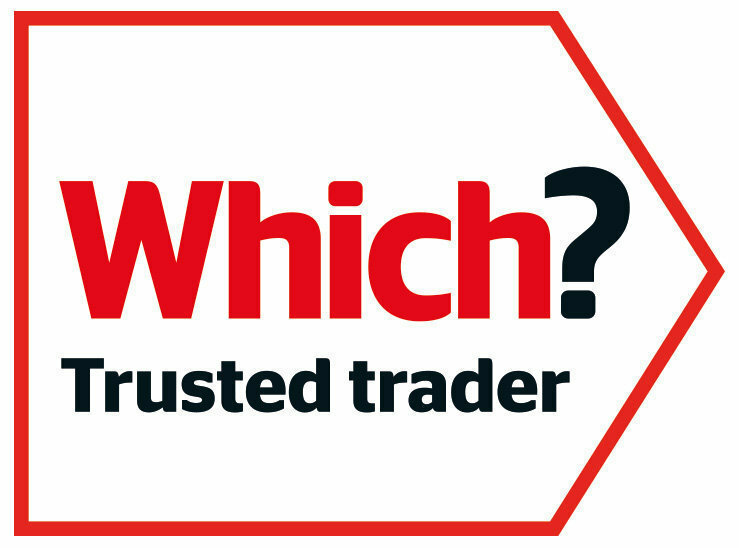 We are popular with local customers, and the reviews we receive prove how well we perform. From start to finish of your home improvements, we will be on hand to help with any questions you may have, or any support you may need. We offer a professional and courteous service, which continues with after care too. 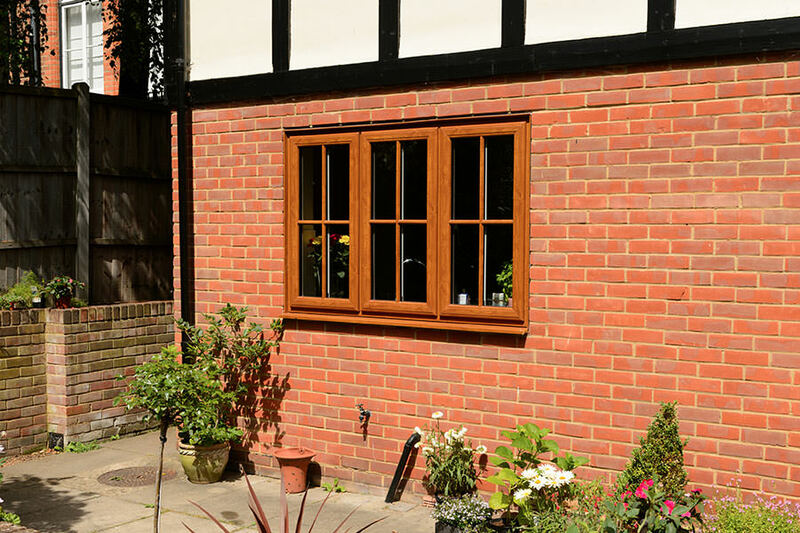 When we finish working on your new windows and doors, we will make sure you are happy with the installation and we will clean up after ourselves, leaving your home as neat and tidy as it was when we arrived. 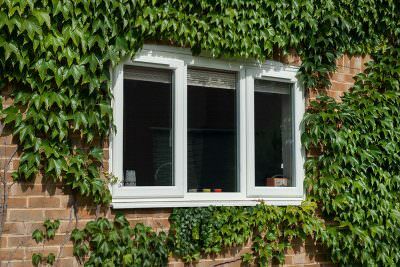 In the unlikely event that you have any issues with your new double glazing, we will be here to help. 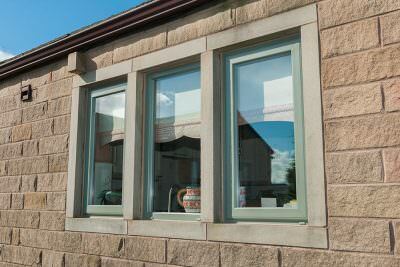 Our premium double glazing is industry leading, and so are our cost effective prices. At Homeglaze, we ensure all our customers get the very best value for money from their home improvements. Getting a free quote couldn’t be easier either. Simply enter your choices into our online design tool, and you will be given an instant guide price, tailored to your requirements. 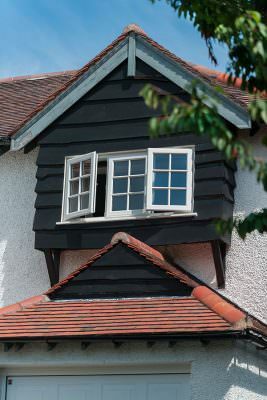 You can also get in touch with our friendly team for expert assistance with double glazing in Essex. We look forward to helping you find your perfect home improvement solution.